The 1031 Exchange Company LLC is a 1031 exchange company serving our partners and customers throughout Arizona and the US. We know that in order to earn your business, we must perform our job with excellence and take great care of our customers. At The 1031 Exchange Company LLC, all we do is facilitate exchanges. Brigitte Echave heads up the company and has 28 years specializing in 1031 exchanges and over 34 years in the title and escrow industry; which allows customers to receive a vast amount of knowledge when choosing to work with The 1031 Exchange Company. Whether your transaction is in Tucson, Phoenix or elsewhere in the US, The 1031 Exchange Company has transacted exchanges Coast to Coast and is able to assist you during your transaction. Our vast experience allows you to rest assured that we can handle your transaction no matter where your properties are located. In 2004 after 21 years, Brigitte decided to break away from First American Title where she was a Regional Manager of their exchange division and join an independent Title Company in Tucson, Arizona. At Title Security Agency, Brigitte was charged with the start up of Leverage Exchange Group, LLC; growing the business until May of 2015 when she became the escrow accounting manager for Title Security Agency. In April of 2017, Brigitte left Tucson after 30 years and moved to Phoenix to become the Vice President and part owner of The 1031 Exchange Company LLC. Prior to the issuance of the regulations by the IRS in 1991, exchange services were carried out via the Starker Trust model, which was the model that Brigitte first used to assist clients with their exchanges. With the 1991 regulations being issued, allowing a better understanding of what the acceptable IRS time frames of exchanges would be, the use of the IRC Section 1031 code grew by leaps and bounds. 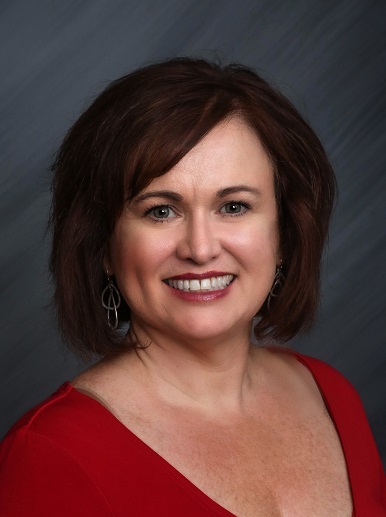 In 1993, Brigitte embarked on soliciting additional exchange business within the Real Estate community of Tucson and beyond; developing a clientele of Investors, CPA’s, Attorneys, Escrow Officers, Real Estate Brokers and Agents who have come to rely on her expertise and experience to assist them through all facets of their exchanges. Brigitte has successfully facilitated thousands of exchanges and has clients all over the United States. As a Qualified Intermediary, Brigitte processes the required documents and forms to assist in satisfying the IRC §1031 regulations as well as ensuring that all funds on deposit are safeguarded to allow the client to reinvest. In an ongoing effort to provide education and information to everyone involved in Real Estate Investments, each month Brigitte provides instruction as an approved Real Estate Instructor, through the C. David McVay Schools, check for the current McVay School classes here. The continuing education is approved for credit hours by the Arizona Department of Real Estate and provides professionals with licensing renewal hours under the “Legal Issues” category. Brigitte is also available for short office meetings and presentations. In addition to Real Estate professionals, Investors, CPA’s, Attorney’s as well as Enrolled Agents have attended the 3 hour class and find it a beneficial way to increase their knowledge on the subject. The 1031 Exchange Company LLC has a winning combination of both experience and availability to allow you to receive the personalized services necessary to you during your Exchange. At The 1031 Exchange Company LLC we can facilitate exchanges with your preferred title and escrow provider or attorney anywhere in the United States. Call today to discuss your 1031 Exchange needs. 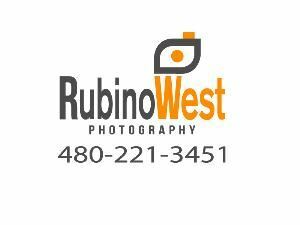 Photo taken June 26, 2018, by Larry Rubino of RubinoWest Photography – Contact Larry at (480)221-3451 for your photo shoot or special occasion today!